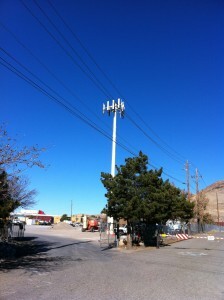 AT&T recently added a new cell site near the intersection of Vista Boulevard and Interstate 80 in east Sparks. 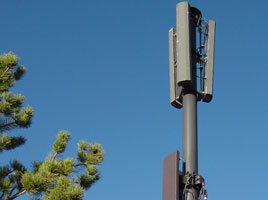 Since the nearest T-Mobile cell site covering this area is over 2 miles away, it was previously reported that this cell site was a T-Mobile site. 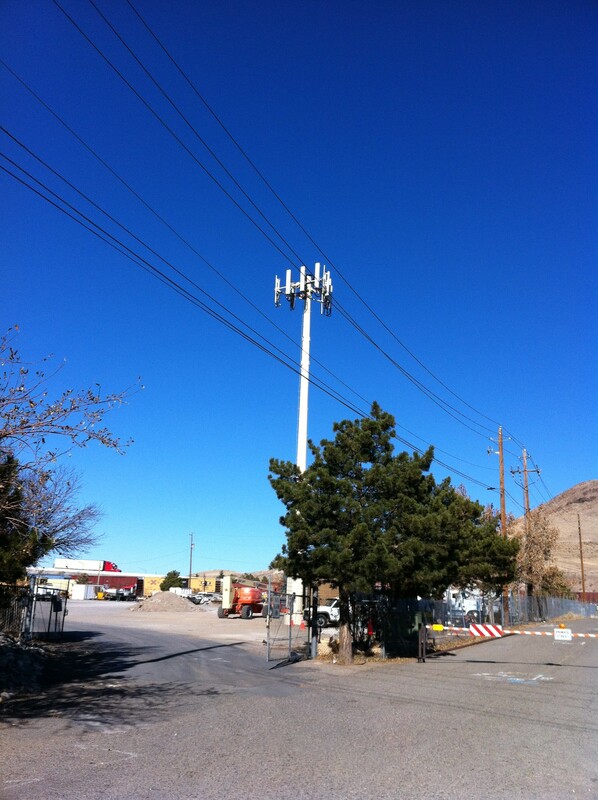 However it has now been discovered that it is an AT&T site – just 6/10 of a mile southeast of another AT&T cell site also in Sparks’ industrial area. 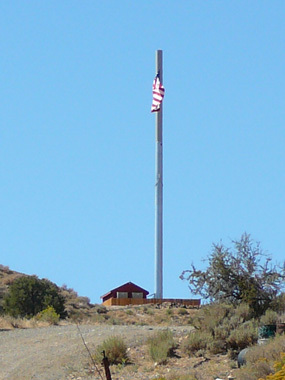 That wasn’t too smart putting that site next to the power lines!